Meet the 25 artists & writers from across New York State who were awarded 2017 Fellowships. Kim Hoeckele is a New York-based artist born in Atlanta, Georgia. She uses research, observation, and aggregation as raw material, working across photography, video, installation, and performance. Kim has exhibited work nationally and internationally at NurtureArt; Royal College of Art, London; Platform Stockholm, Sweden; Brooklyn Art Council; Family Business; Smack Mellon; Museum of Contemporary Art, Atlanta; Atlanta Contemporary; and the Changjiang International Biennale of Photography & Video among other venues. 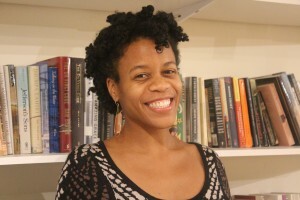 She holds a BFA from Georgia State University and an MFA from Hunter College. She is currently an Adjunct Assistant Professor at Columbia University, NYU, and Parsons School of Design. 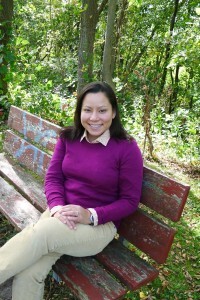 Karin Lin-Greenberg is a fiction writer who lives in Halfmoon, NY. She earned an AB in English from Bryn Mawr College, an MA in literature and writing from Temple University, and an MFA in fiction writing from the University of Pittsburgh. 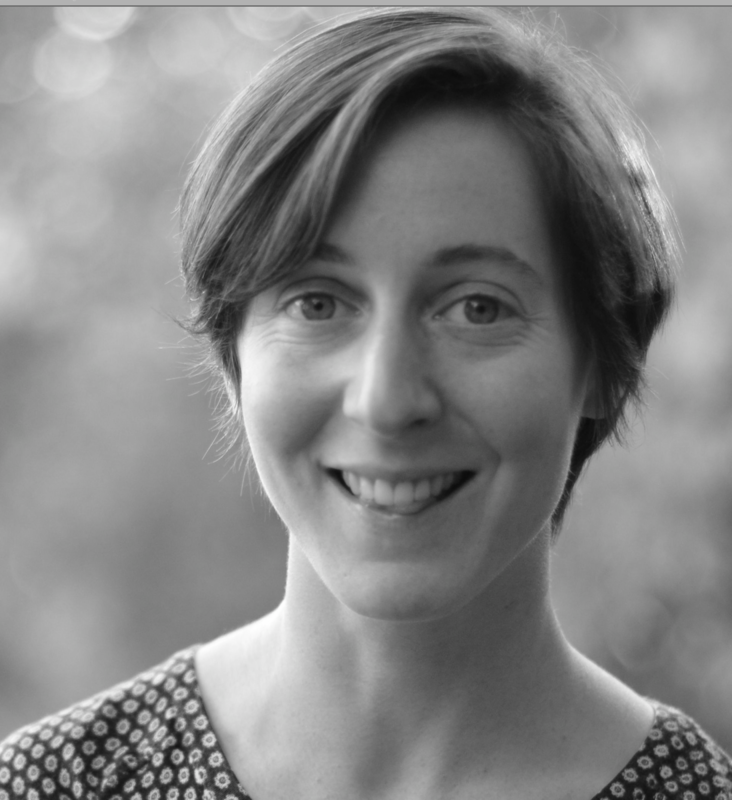 She is the author of Faulty Predictions, which won the Flannery O’Connor Award for Short Fiction and won gold in the Short Story category of Foreword Reviews’ INDIEFAB Book of the Year awards. Her stories have recently appeared in or are forthcoming from Colorado Review, Crazyhorse, Hayden’s Ferry Review, and Shenandoah. 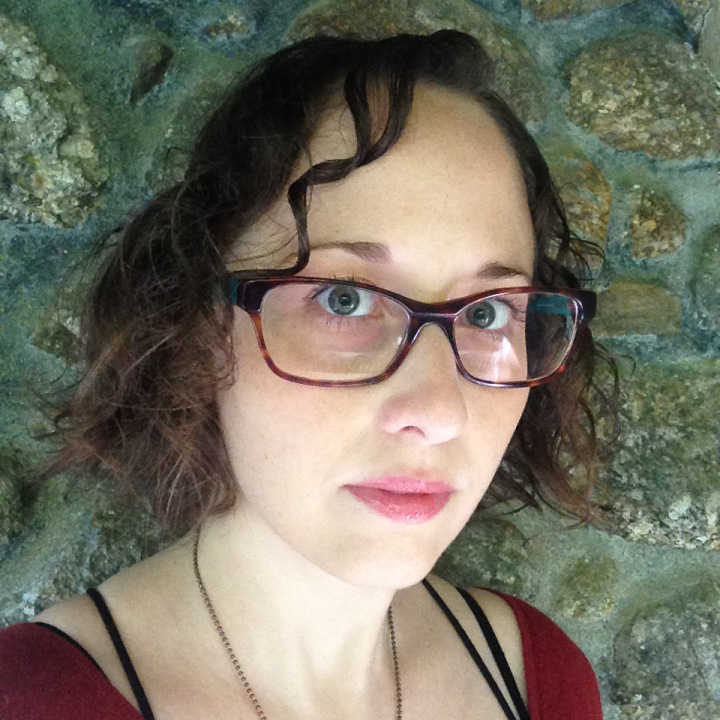 She has been awarded fellowships from the Kenyon Review Writers Workshop, the Wesleyan Writers Conference, and the MacDowell Colony. 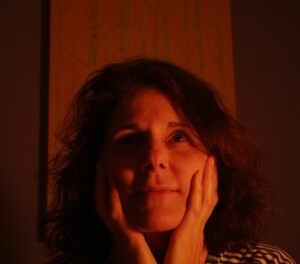 She is an associate professor in the English Department at Siena College, where she teaches creative writing. Wade Schaming was born in Pittsburgh, Pennsylvania. His sculptures are built through assemblage, allowing materials to remain unchanged from how they are found; they are used as is. This process gives new life to discarded and forgotten objects. 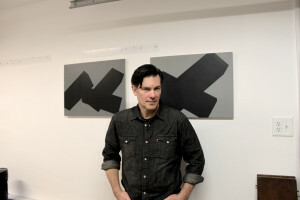 Wade received his BA from the University of Pittsburgh and his MFA from the School of Visual Arts. 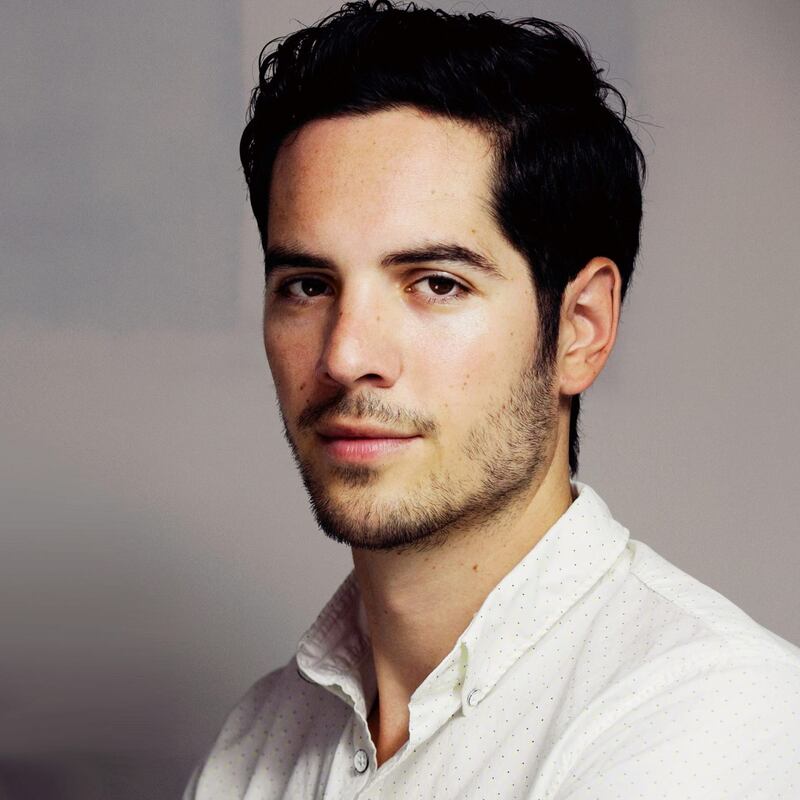 He has been selected for numerous residencies, including the Artist in the Marketplace (AIM) program, Vermont Studio Center, Lower East Side Printshop Keyholder Residency, and Yaddo. He lives and works in New York City. 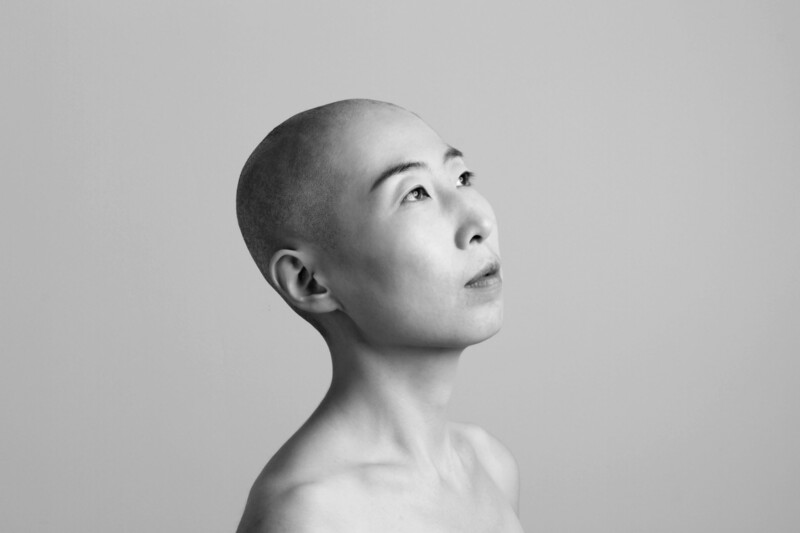 Jayoung Yoon is an interdisciplinary artist using Human Hair as a medium. She received her M.F.A. in Fiber from Cranbrook Academy of Art in Michigan, and B.F.A. in Painting and Visual Communication Design from Hongik University in Seoul, Korea. Select exhibition venues include Here Art Center, NY, Delaware Center for Contemporary Art, DE; Museum of New Art, MI; Hudson Valley Center for Contemporary Art, NY; Newhouse Center for Contemporary Art, NY; New Bedford Art Museum, MA; Jersey City Museum, NJ; Ohio Craft Museum, OH; Scope Miami Art Fair, FL; Coreana Museum of Art, Korea, and Seoul Olympic Museum of Art, Korea. She was awarded the Artist in the Marketplace program at Bronx Museum, the BRIC Media Arts fellowship, and Franklin Furnace Grant Fund. She has attended residencies at Skowhegan School of Painting and Sculpture, Lower Manhattan Cultural Council’s Swing space, Anderson Ranch Arts Center, Sculpture Space, I-Park and Vermont Studio Center among others. For most of her career Shelley was a representational artist who embraced the possibilities of a synthesis between abstraction and representation. Always a colorist, it was during her 2012 residency at the Virginia Center for the Creative Arts, that she continued with a new direction begun in her studio. Foregoing oil on canvas, she gravitated to spray paint, collage, acrylic paint, stenciling, pastel, found objects and fabric. Eventually, she was led back to painting on linen but now in tandem with the other pieces. Shelley had a one woman show at Atlantic Gallery in 2014. In January 2016, she became a member of the Prince Street Gallery. She was part of a new members show in 2017 and a painting, August Late May was selected for the juried show at the Masur Museum in Monroe, Louisiana. She continues to produce work that is beautiful and intelligent and keeps fighting the good fight. Katarina Riesing is a NY-based multi-disciplinary artist. A native of Knoxville, TN, she now teaches in the School of Art and Design at Alfred University in western NY, where she also maintains a studio practice. 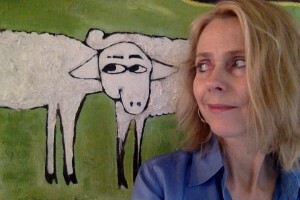 Katarina received her BA from Smith College and her MFA from the University of Wisconsin in Madison. Katarina’s work looks at the figure and self-portraiture in humorous and awkward ways, using silk as a surface to paint and embroider images of fragmented and strange bodies. 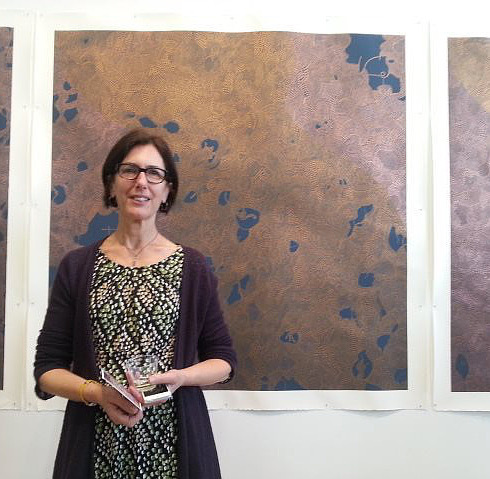 She recently completed a residency at the Vermont Studio Center and the Iceland Textile Center in Blonduos Iceland. Rone Shavers (’11) is a writer who publishes in multiple genres. 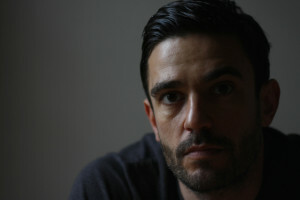 His fiction has appeared in Another Chicago Magazine, www.identitytheory.com, Longform.org, Nth Word, Pank magazine, Thought Catalog, and Warpland: A Journal of Black Literature and Ideas, to name several venues. He also writes essays and essay-length reviews, and his work has appeared in such diverse publications as American Book Review, BOMB Magazine, EBR: Electronic Book Review, Fiction Writers Review, and The Quarterly Conversation. Rone earned his BA from Bennington College, his MFA from The New School, and a PhD in English from the Program for Writers at the University of Illinois at Chicago. He has been a multi-year teaching fellow for the New England Young Writers Conference at the Bread Loaf campus of Middlebury College, and is the recipient of past residency fellowships to the Callaloo Creative Writing Workshops, Vermont Studio Center, the Ragdale Arts Foundation, and the Virginia Center for Creative Arts. He lives in Albany, New York, where he teaches courses in creative writing and contemporary literature at The College of Saint Rose. Sam Shmith is an Australian photo-media artist based in New York City. Sam works in a variety of photographic media; pigment, digital type C and dye sublimation prints. His artworks are photo-composites, constructed from the artist’s archive of photographic material which he has accumulated for close to two decades. Sam was born in London, U.K, in 1980, and moved to Melbourne, Australia, in 1982. He graduated from RMIT in 2005 and has lived in New York City since 2012. He has held six solo exhibitions, and has participated in groups exhibitions including Light Works (National Gallery of Victoria, 2012) and Gifted Artists (National Gallery of Australia, 2014). His work is in the collections of the National Gallery of Australia, the National Gallery of Victoria, Parliament House Art Collection, Canberra, Patrick Corrigan Collection, Murray Art Museum, Artbank, and Macquarise Group Collection. Sam was the winner of the Macquarie Group Emerging Artist Prize in 2012 and the Patrick Corrigan AM Acquisitive Award in 2009. His work was acquired by the Murray Art Museum in their 2010 National Photography Prize. He been shortlisted for the Fleurieu Art Prize for Landscape, the National Photography Prize, the Josephine Ulrick & Win Schubert Photography Award, the William and Winifred Bowness Photography Prize, the Blake Prize for Religious and Spiritual Art, and the Albury Art Prize. Sam has been a recipient of development grants through both the Australia Council for the Arts and Arts Victoria. 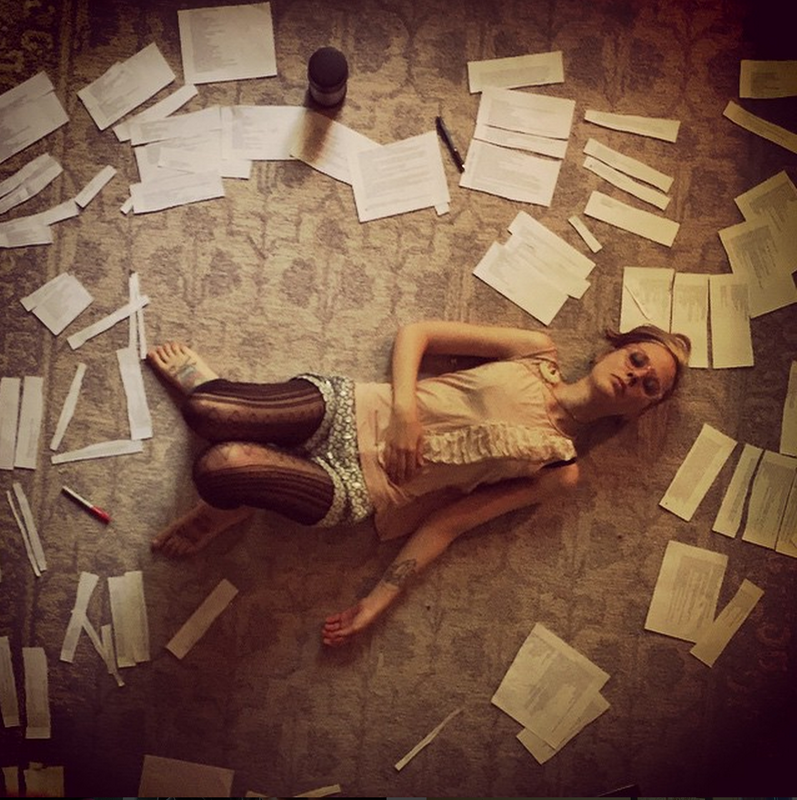 Allison Beondé is a visual artist living in Central New York. She holds her BFA from the School of the Museum of Fine Arts, Boston, in partnership with Tufts University. 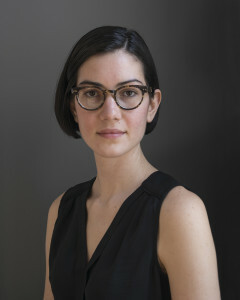 She has exhibited work throughout the Northeast and was the recipient of a 2015 Traveling Fellowship through the Museum of Fine Arts, Boston, as well as a 2015 Light Work Grant, and a 2016 Artist Grant through The Canary Lab at Syracuse University. 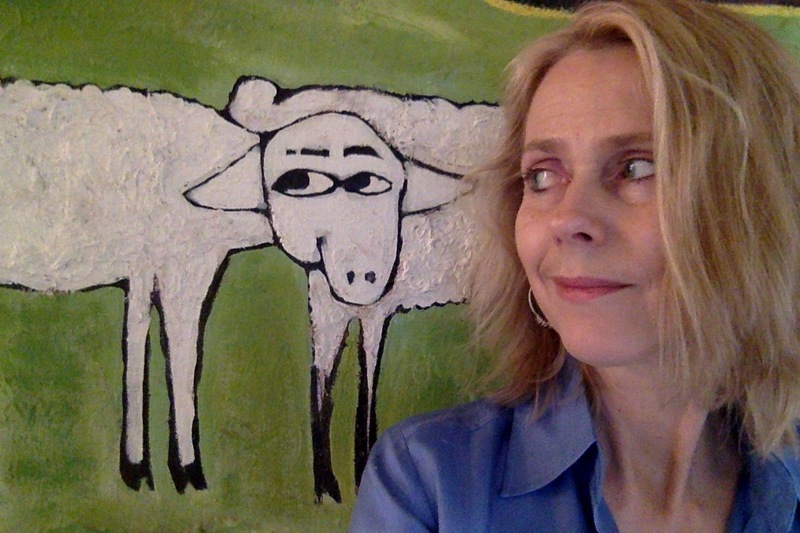 Lesley Wamsley is a visual artist living and working in New York City. She earned a Master of Fine Arts degree in Painting and Drawing from the State University of New York at New Paltz. Her work has been in national and international exhibitions including Press Pause at The Williamsburg Art and Historical Society, Brooklyn, NY, Endless Biennial, New York City, NY and Graphics Biennial in Ljubljana, Slovenia. Recent residencies include Trestle Projects, Brooklyn, NY and The Wassaic Project, Wassaic, NY. 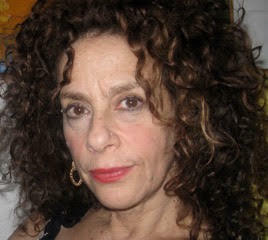 Her work is held by the Museum of Modern Art Artists’ Book Collection, New York City, NY. She is an adjunct professor in the Foundation Department at the State University of New York at New Paltz. In 2015, she was the recipient of a Merit Award for excellence in teaching. Kit Warren is a visual artist working in Brooklyn, NY. She graduated with a BFA from University of Pennsylvania, an MFA from School of Visual Arts, and a certificate in multi-media from NYU. Kit’s work has been exhibited nationally and has been included in exhibits at SCOPE NY, The Painting Center, BRIC and The Long Island Children’s Museum, with a solo show at bkbx@Proteus Gowanus. Her painting was recently featured in Work and Days Quarterly, an online quarterly magazine featuring themed visual art and writing, and on the blog “Aesthetics for Birds ,100 Philosophers, 100 Artworks, 100 Words. 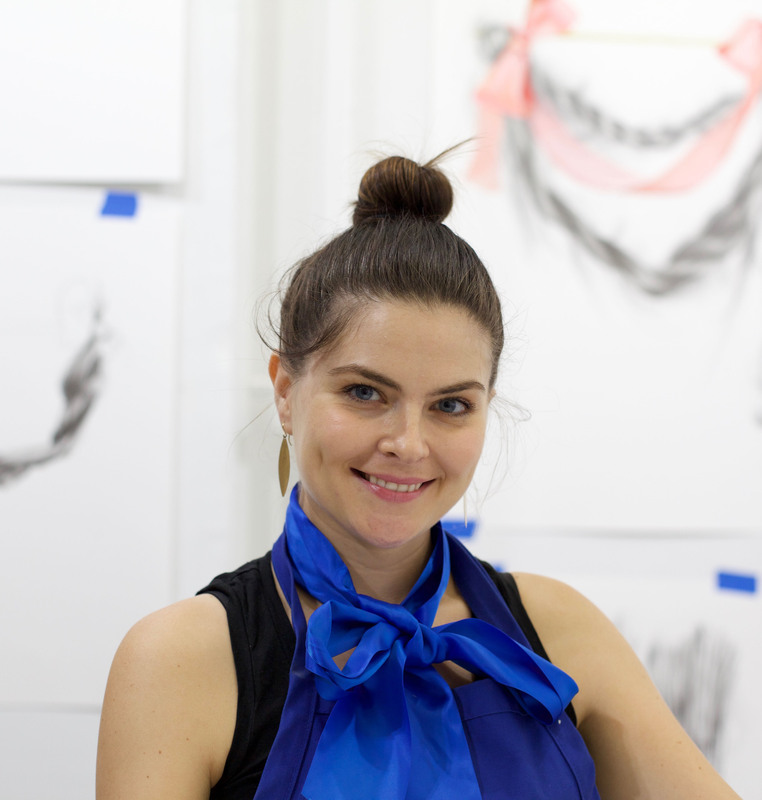 She has been awarded fellowships at Virginia Center for the Creative Arts in 2015, 2014 and 2012. Kit is represented by LOOC Art. Her work is in numerous public and private collections throughout the US. Undine Brod grew up in a trifecta of cities: Los Angeles, Seattle and New York City. She earned an MFA from The Ohio State University in 2011 and both a BFA in Ceramics and a BA in Interdisciplinary Art from the University of Washington in 1998. Undine also studied at New York University and at the New York State College of Ceramics at Alfred University. In addition to exhibiting in the United States and internationally, she has participated in many artist residencies including: the International Ceramics Studio in Kecskemét, Hungary; the Women’s Studio Workshop in New York; and in the Yingge Ceramics Museum in Taiwan. Undine has received several honors, grants and awards in recognition for and in support of her work including: the New York Art Sprinter’s 2015 Emerging Jewish Artist Award and a 2015 NCECA International Residency Grant. 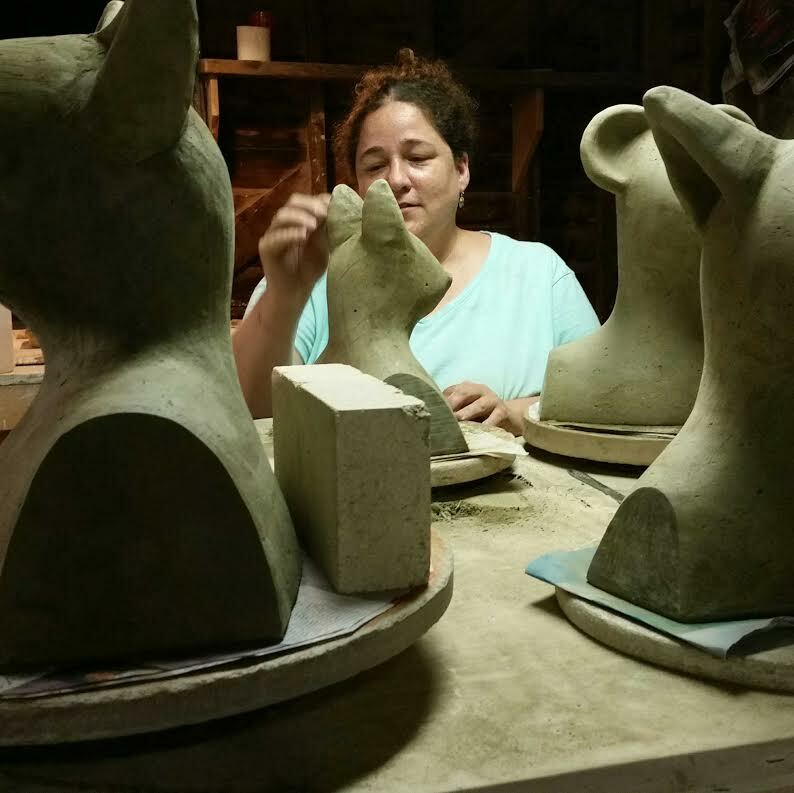 Currently, her home and studio are located in Rhinebeck, New York. Sarah C. Harwell lives in Syracuse, NY and works as the Associate Director of the MFA Program at Syracuse University where she also teaches fiction and poetry to undergraduates. She is the author of the poetry collection Sit Down Traveler (Antilever Press, 2012) and has poems collected in a book highlighting emerging poets titled Three New Poets (Sheep Meadow Press, 2006)​. Her poems have been published in various publications including Poetry, TriQuarterly, The Washington Post and Ploughshares. 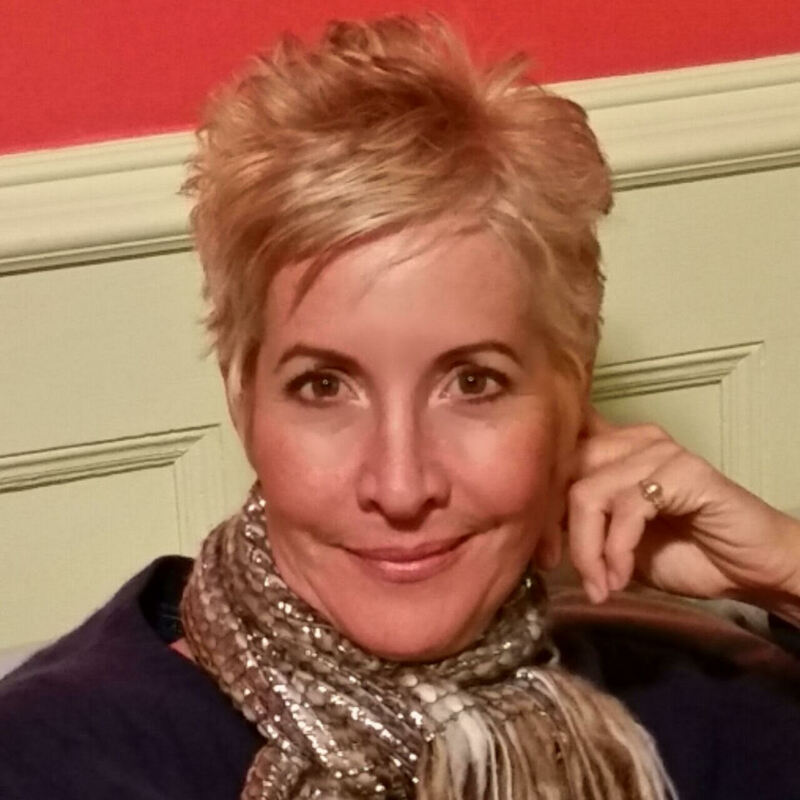 She is currently working on a book of linked short stories set in an airport during a 24 hour period, as well as a humorous children’s novel about death and a new book of poems. Greg Slick lives and works in Beacon, NY and has exhibited in NYC as well as internationally. Most recently, his work was featured in The Fertile Rock, a solo exhibition at WAAM (Woodstock Artists Association and Museum), Woodstock, NY; Carte Blanche, a group show at Adah Rose Gallery, Kensington, MD; and Language of Patterns, a group show at Ann Street Gallery, Newburgh, NY. In 2015 he had a solo exhibition, Strange Geometries, at Matteawan Gallery, Beacon, NY, and was in Plus Ultra, a group show curated by Gabe Brown at KMOCA, Kingston, NY. His work has been included in group exhibitions at TSA New York in Brooklyn, NY; the Katonah Museum of Art, Katonah, NY; and Mad Dooley Gallery, Beacon, NY. In 2013 he was an artist in residence at the Burren College of Art in Ballyvaughan, Ireland. 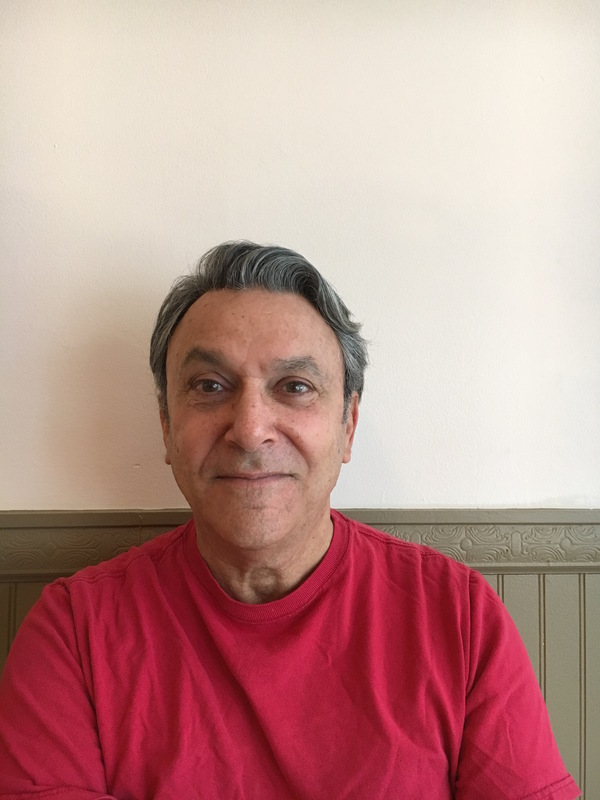 Greg is also an independent curator, and has worked with The Samuel Dorsky Museum of Art at SUNY New Paltz, New Paltz, NY and the Garrison Art Center, Garrison, NY. In 2006 he co-founded Go North Gallery in Beacon, NY, showing work by emerging and established artists until the gallery closed in 2009. In 2010 Greg founded The Artist’s Statement Picture Show, a series of film and video screenings co-curated with artist Mollie McKinley. His early work was the subject of a monograph published by Brooklyn Arts Press in 2008. Greg studied Chinese calligraphy and painting at the Chinese Information and Culture Center in NYC. 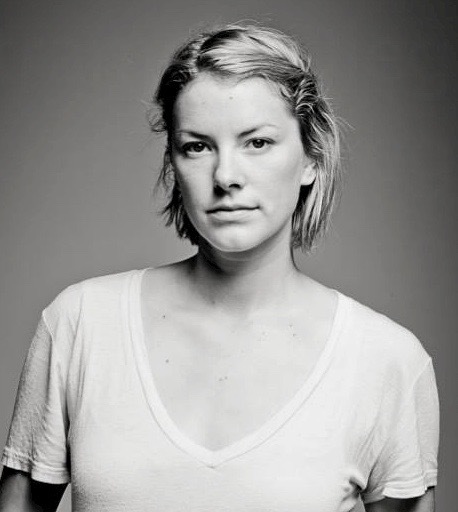 Rebecca Soderholm (’14) is a photographer based in Keene Valley. 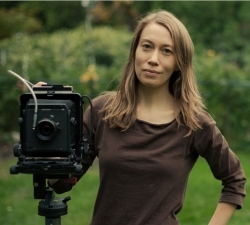 Her photographs and video were recently shown at the SUNY Adirondack Visual Arts Gallery in a two-person exhibition with a fellow Saltonstall alumna. 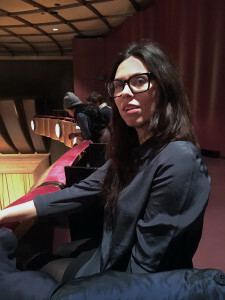 Rebecca’s documentary short was shown in the SOMA Film Festival, and her work has been published in the New York Times Magazine, Stone Canoe and other publications. 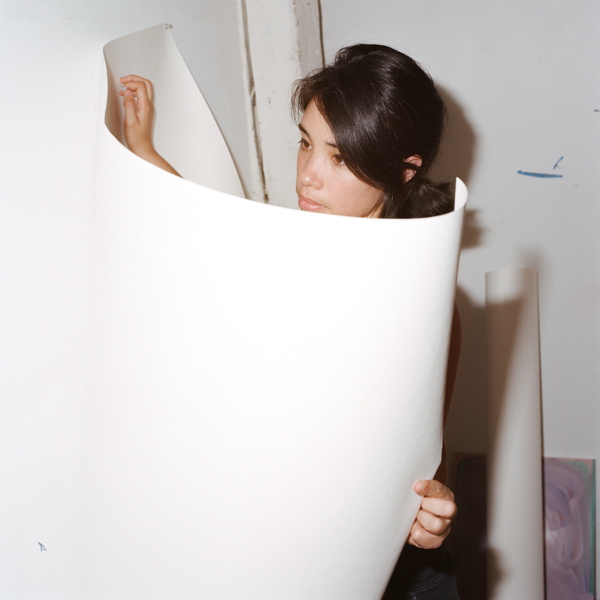 Rebecca has also been an artist-in-residence at Yaddo and the LeWitt Residency in Italy. She received an M.F.A. from Yale University in 2007. Barry Jay Kaplan is the author of the novels Black Orchid (with Nicholas Meyer), and Biscayne, both selections of the Literary Guild. His short stories have appeared in Descant, Bryant Literary Review, Central Park, Appearances, Talking River, Kerouac Review, Northern New England Review, Upstreet, Brink, Amarillo Bay, Perigee, Apple Valley Review, Drum, Brink, New Haven Review and others. His stories have twice been nominated for a Pushcart Prize and have been part of Best Stories on the Web. As a playwright he has won the Whitfield Cooke Best Play Award from New Dramatists and a grant from New York State Council on the Arts. 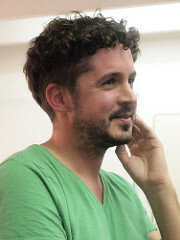 His play Landscape of Desire is published by Smith and Krause and was the American representative to the 25th Australian National Playwriting Conference. His musical biography of Rock Hudson, Rock and Roy (music by Stephen Weinstock), was developed at New Dramatists with grants from the Frederick Loewe Foundation and the Cameron Mackintosh Foundation and had workshop productions at New Dramatists in New York and at the Chicago Shakespeare Theatre, both directed by Simon Callow. Like Love (music by Lewis Flinn) won a DramaLeague New Directors/New Works Project Prize and premiered at the New York Musical Theatre Festival. In partnership with Rosemarie Tichler, he is the author of the interview books, Actors at Work and The Playwright at Work. He holds an MFA from the Iowa Writers Workshop where he had an assistantship to Kurt Vonnegut, Jr.
R.A. Villanueva’s debut collection of poetry, Reliquaria, won the Prairie Schooner Book Prize (U. Nebraska Press, 2014). New writing appears in Poetry, Guernica, The American Poetry Review, Prac Crit, and widely elsewhere. 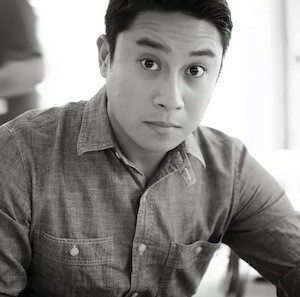 His honors include a commendation from the 2016 Forward Prizes, fellowships from Kundiman and the Asian American Literary Review, and the inaugural Ninth Letter Literary Award. A founding editor of Tongue: A Journal of Writing & Art, he lives in Brooklyn.